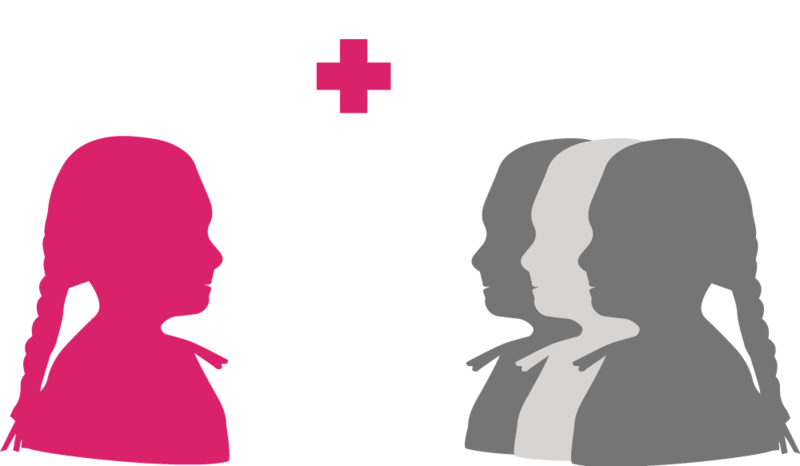 many do not receive the health education and support they need to achieve their full potential. 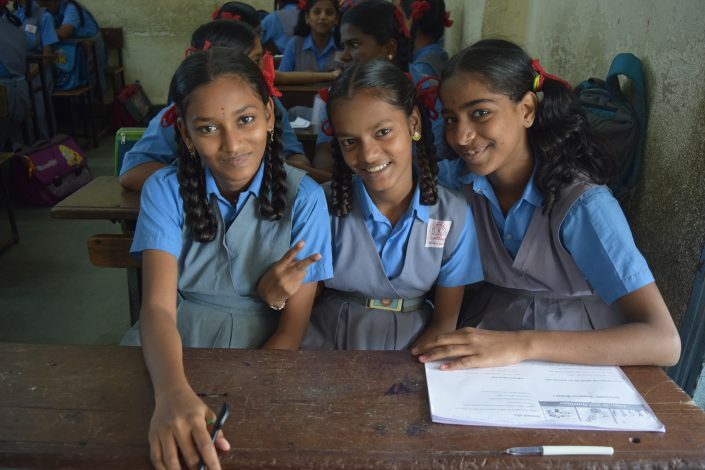 Social pressures and gender inequality make adolescent girls globally particularly vulnerable to significant health and educational consequences. 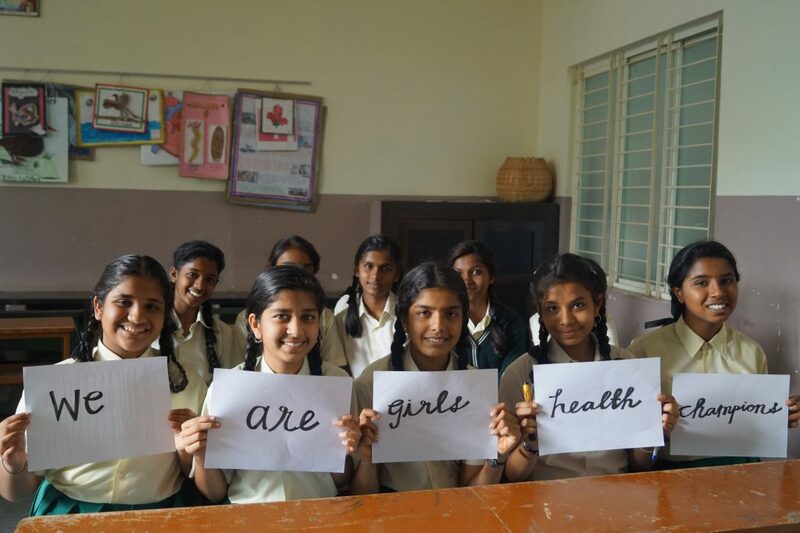 We believe an untapped resource can help address this problem: the girls themselves. We cultivate a global network of youth health educators (Champions) who lead the educational process in their schools and communities and support one another and their peers in navigating the transition to adulthood. OUR YOUTH-LED EDUCATION MODEL WORKS. 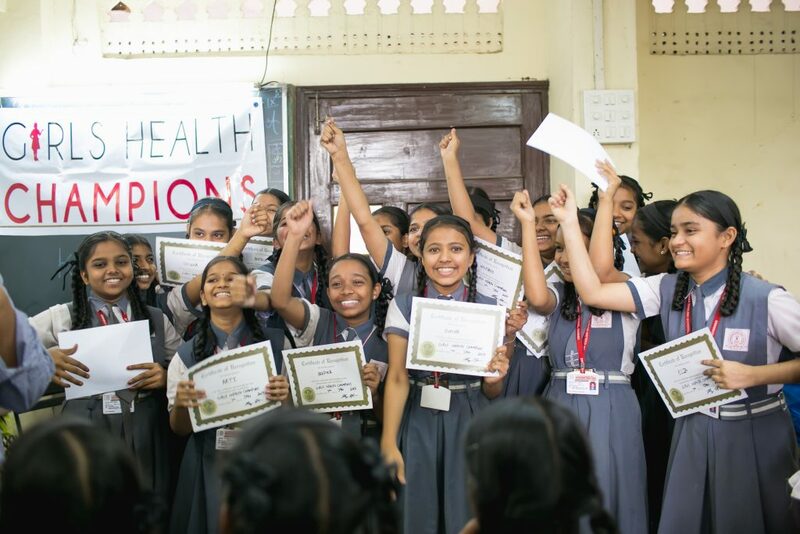 We use an innovative, evidence-based peer education model that leverages the voices, talent, and leadership of adolescent girls to disseminate critical health information in schools and communities.